← Announcing the Arrival of My New Novel! I’m sure some of my friends wonder about me. Why would I spend a year or two of my life and invest money into self-publication, all to produce a book that is not guaranteed to sell and even less likely to make me much money? I know why. Why does a quilter spend hundreds of hours sewing a one-of-a-kind quilt that’s too nice to wrap around you on a cold night? Why does a mechanic spend years restoring a classic automobile that is too valuable to use every day? 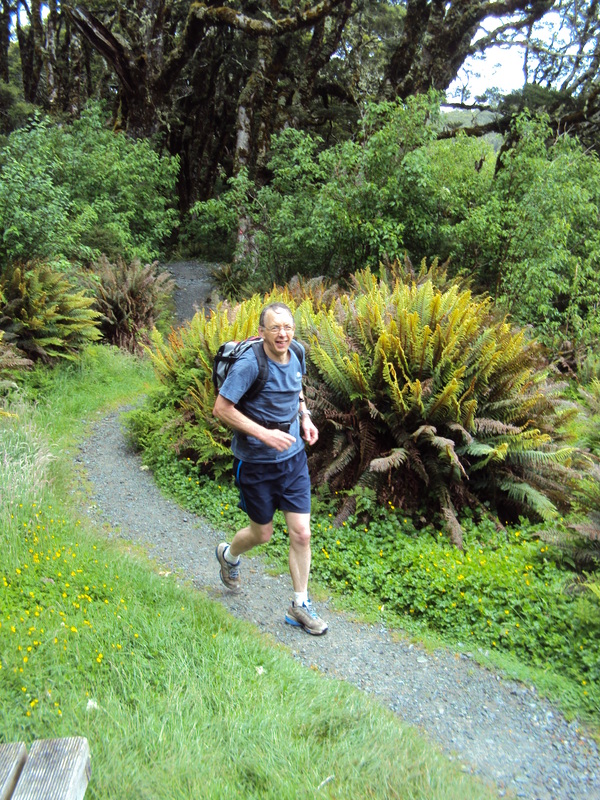 Why does my husband spend months training so he can run the 60k (37 mile) mountain trail of the Kepler challenge? It’s a basic need to achieve, to excel at something, a search for significance. Everyone feels this need to achieve on some level, but for Christians, achieving for God’s glory is our basic purpose in life. All aside from eternal rewards, we want to please him, earn his smile. Often I can’t wait to get out of bed in the morning because I have things to do, purposes to fulfil. I sense what God is leading me to do next and I can’t wait to get busy doing it. I do this for God, but he knows it is good for me too. One of the reasons I’m currently working to build my writing “career” is that I want my life to have significance clear to the end. I’m sixty now and I could easily be in ministry for another ten years. What then? I’m learning that ministry doesn’t have to end at seventy, and that is even more true of a writing ministry than some other ministries. I want to establish a credible foundation in publication now so that I can build on it into retirement. 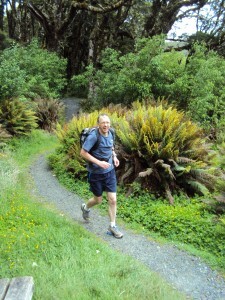 Today I received a blog entry from Maynard Belt, a retired pastor whose ministry it is to encourage others in ministry. This blog was about Andrew Murray who lived and ministered as a pastor and author in South Africa. Pastor Belt writes of Andrew Murray: Would you believe that, finally, at the age of 78, Murray resigned from the pastorate and devoted the last eleven years of his life to his manuscripts, writing profusely, moving from one book to the next with an intensity of purpose and a zeal that few men of God have ever equaled? He often said of himself, rather humorously, that he was like a hen about to hatch an egg; he was restless and unhappy until he got the burden of the message off his mind! Writers, don’t you love that? Can you feel Murray’s zeal to communicate? Andrew Murray didn’t let his light flicker out at retirement. In his sunset years he pursued his writing ministry with fresh vigor, eager to get his message on paper where it continues to bless readers nearly one hundred years after his death. I look down the road at friends just a bit older than I, especially people who are nearing the end of their fulltime ministry or have just moved into retirement. They may feel their ministry is almost over but my heart calls to them: Your work is not done. I’m watching you. Teach me to live well into retirement. What significant work are you doing today? It can be small and still be significant. You may be stumbling ahead in confusion, doing the next thing faithfully, seeing few results from it, and still leading a significant life. I’m convinced that significance will look much different on the other side of eternity. So today, in whatever challenges life is throwing across your path, I want to encourage you to search for that significant task God has for you and do it well. God is not done with you or you would be dead.